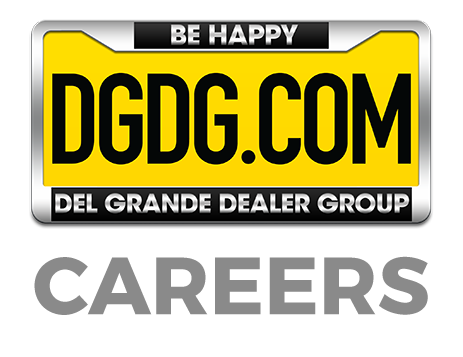 The Del Grande Dealer Group is the largest family owned dealer group in the Bay Area. We are a company that not only sells and services vehicles, we provide a world class buying experience for our guests. 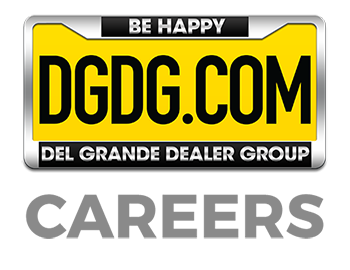 Working at the Del Grande Dealer Group is more than just a job, it’s a career! We have an amazing management and training team to ensure that each employee has the necessary tools and support to be successful at the Del Grande Dealer Group.